Prices are for Steam Cleaning regarding Carpets & Upholstery Cleaning. A Standard room size is considered to be 12m2, anything larger will be charged at an extra Square meter rate. Technician will advise onsite prior to job commencement. A combined lounge/dining room is considered as two rooms in size. A Corridor or hallway is charged as a separate room. Our Minimum Charge is $100.00 for any room to be Steam Cleaned. The Quoted price may be subject to change upon arrival and inspection from the technician on the day, and should any further treatment be required. Any extra cost will be quoted to the customer before commencing any additional work. Customer can accept or decline any additional work. We do not move lounges or large furniture. All stains and Marks cannot be guaranteed to lift if it has been over 24 hours in the fibre. All rooms must be pre-vacuumed before technician arrives otherwise a$10 charge per room will be added to the invoice for vacuuming. Pet urine stain and Pet odour is charged at an extra rate to attempt removal. Removal is Not Guaranteed. If access requires carrying of equipment an additional $25 fee will apply for carrying equipment if it exceeds 2 flights of stairs. Please ensure parking is available for the technician, otherwise any parking fees will be added to the invoice. The technician is not responsible for any damage causing by pre existing conditions that are not apparent upon visual inspection. All Carpets are Steam cleaned by our fully Certified IICRC Technician using ANSI-IICRC Standards. The invoice is to be paid immediately upon job completion. Any complaints must be lodged with HRS within 48hrs of job completion. 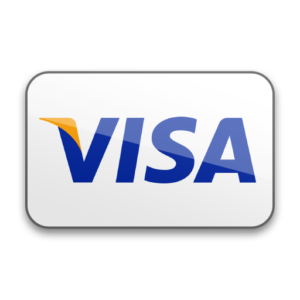 For Card Payments HRS Accepts VISA & Mastercard. 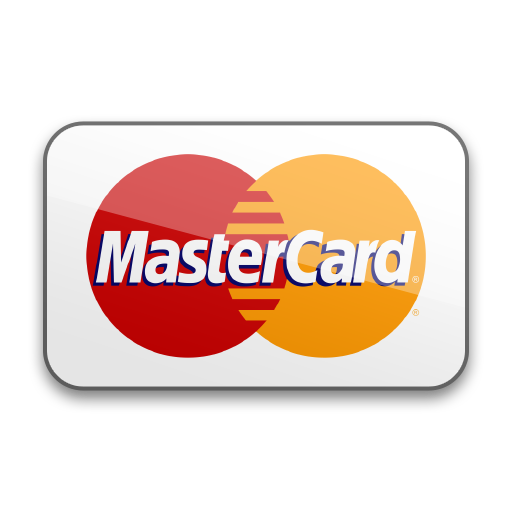 A 2.2% payment processing fee applies to all credit cards. Any Gift Card used (requires a minimum charge of $100 for any service). One Gift Card to be used per booking, per person only.